HomeInterviewsArchive by Category "Celebrity Interviews"
The Chic Spy shares intel on celebrity interviews such as Idris Elba, Kevin Hart, Josh Gad, Emma Stone, and Claire Danes. An interview with Kevin Hart and Josh Gad on their upcoming film "The Wedding Ringer." Interview with "Carrie" director Kimberly Peirce, who tells us a few of her favorite things about the film. 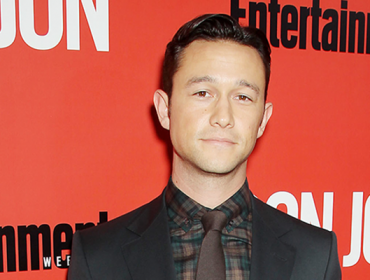 Joseph Gordon-Levitt dishes on "Don Jon," a film he wrote, produced, and directed. Ashton Kutcher attended the SF screening of 'Jobs' movie. Behind-the-scenes scoop from judge on ANTM cycle 20. Watch interview with Leah Gibson as she dishes on her role in "Rogue" and her laid back style. Interview with cast "Twilight Saga: Breaking Dawn Part I" in San Francisco.